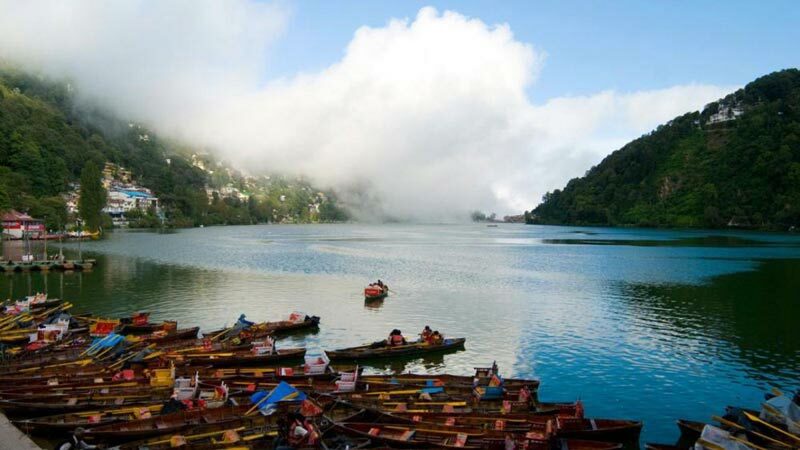 Surrounded by the snow-capped Himalayas, Auli is a wonderful hill town in the Indian state of Uttarakhand. 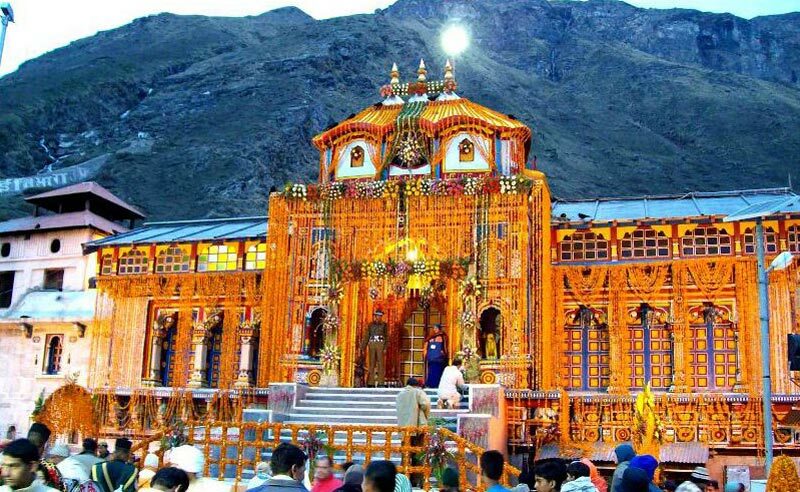 Auli Tour Packages are available in multitude for paying a visit to this mesmerizing destination that rests in Garhwal Himalayan belt in Chamoli. The serene ambiance, cool atmosphere, meadows, apple orchards etc. make it nature's bounty. As far as the sight goes, you can see the breathtaking beauty of Mother Nature in scores. The visual charm of Auli is something that you cannot define using words. 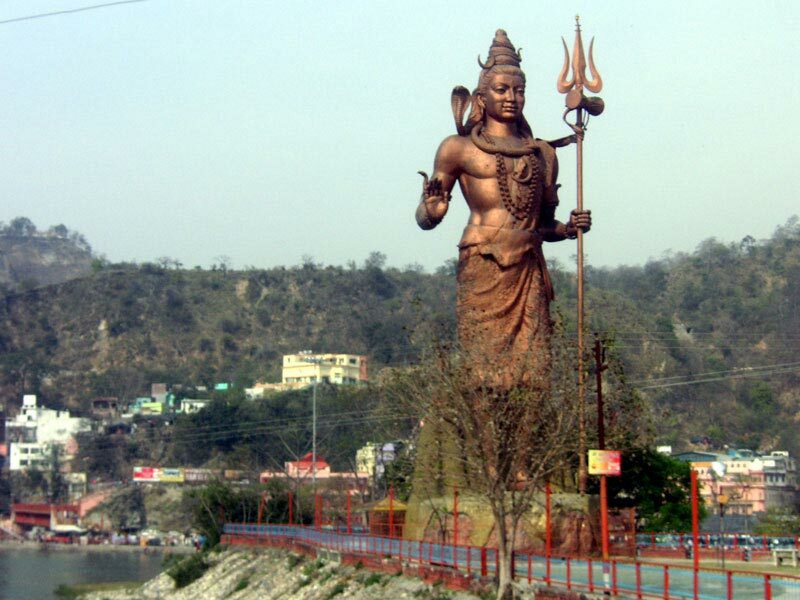 This beautiful land was first visited by a renowned sage, Adi Shankaracharya. 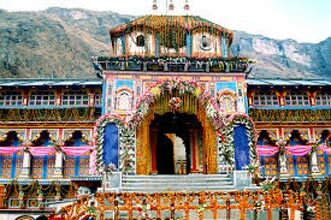 Impressed by the beauty of Auli, he established an ashram by the name of Joshimath. A few adjectives aren't sufficient to describe the beauty of Auli hill town. 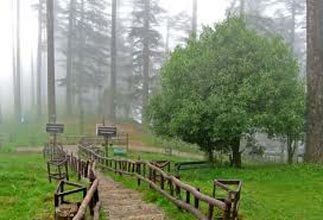 The presence of coniferous forests and oak trees in plentitude depict it as a scene from a classic novel.Tourists, not only from India but foreign lands, visit Auli on a huge scale. 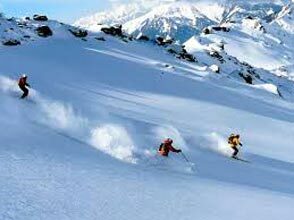 You can surf different tourism sites and know about Auli Holiday Packages that suit your budget. 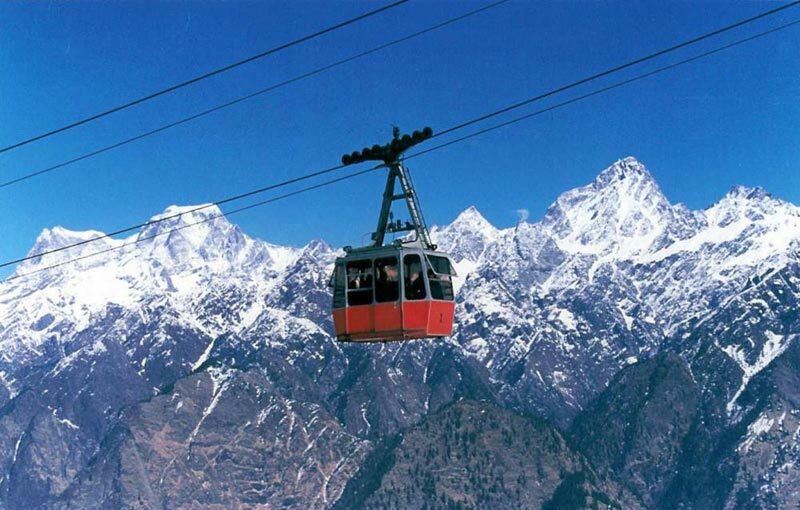 Auli is a small hill town in Garhwal Himalayas. 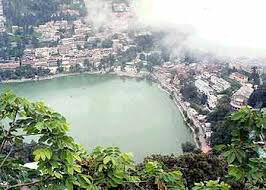 Its charm never ceases to attract visitors. 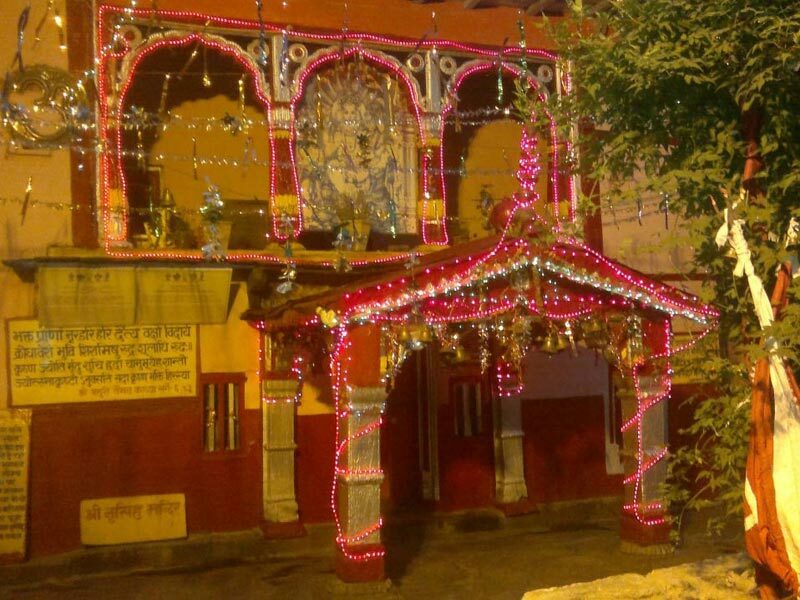 This hill town is situated at a height of 8, 200 feet above the sea level and is the home to the second-highest mountain in the country, Nanda Devi. 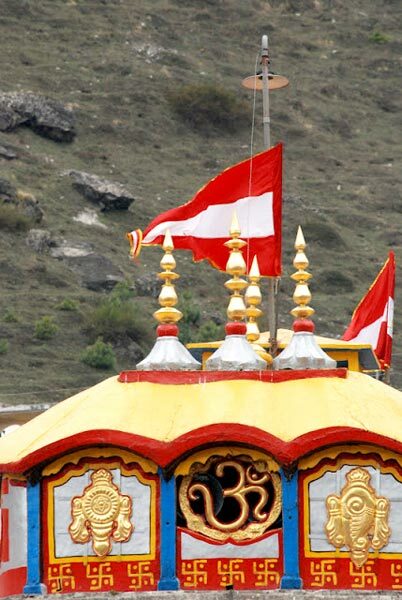 Due to its location at a higher altitude, the climate of Auli remains pleasantly cool during summers. On the other hand, the whole region of Auli is shrouded in snow during winters. Thus, the best time to visit Auli is during summers and winters. 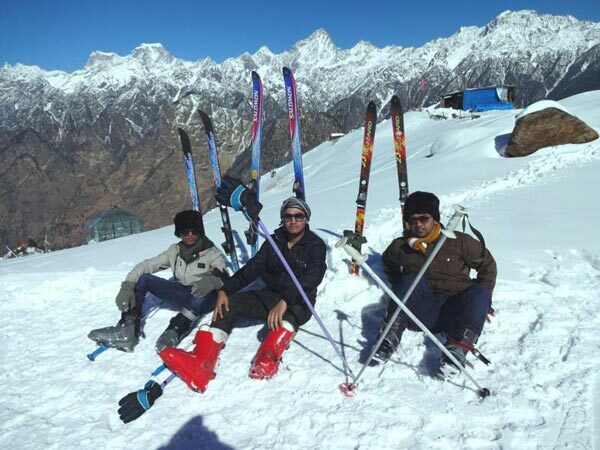 Auli is known as the 'Skiing Destination of India'. The reason behind it is the snowy slopes from where one can slide down using skiing equipment. 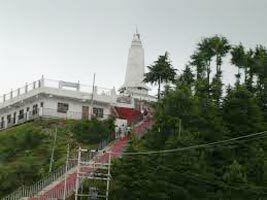 It also has the longest cable car in Asia that covers a distance of 4 km. 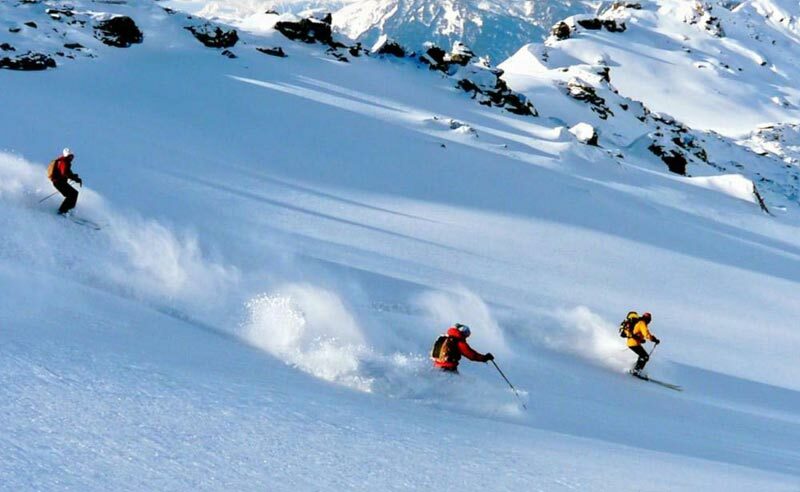 These two activities are the major things to do in Auli. Apart from them, you can enjoy camping in the hill town as well. Whenever you book Auli Holiday Tour Packages, make sure it contains the details of camping, skiing, and cable car ride. Auli is a painting by nature on canvas and has different destinations. 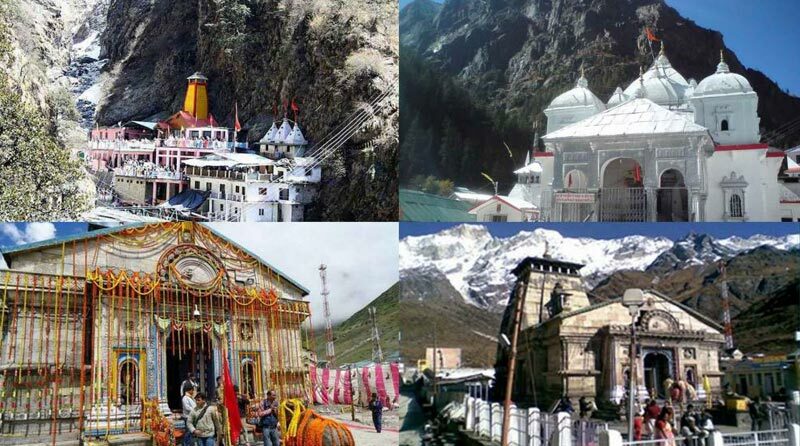 Auli Holiday Travel Packages include the information about the places that you shouldn't miss during the trip. 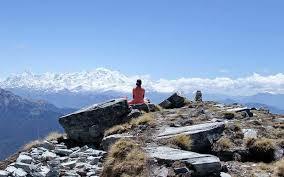 Gurso Bugyal, Kwani Bugyal, Trishul Peak, Chenab Lake, Joshimath, Rudraprayag, Nandaprayag, and local markets are some places to visit in Auli. 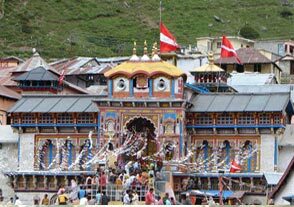 Badrinath Dham is a prominent Hindu pilgrimage site located close to it. 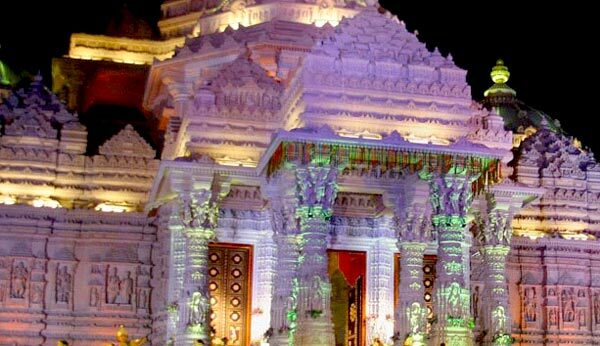 You can visit there as well to seek the blessing of the divine. 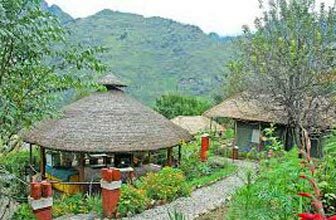 There isn't a hassle of booking an accommodation because there are various cottages, residencies, and hotels available at a pocket-friendly charge. 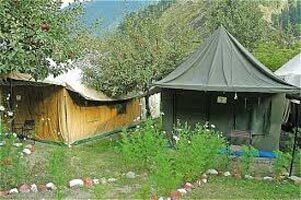 Auli Packages include the arrangement for booking the accommodations as per the requirement of tourists.